GenieCanHelp is a FREE easy-to-use app that helps cancer patients approach each day feeling empowered. Designed for patients and carers to better manage the cancer treatment journey that can often be challenging and difficult. Install GenieCanHelp today. GenieCanHelp provides a positive focus on healing. 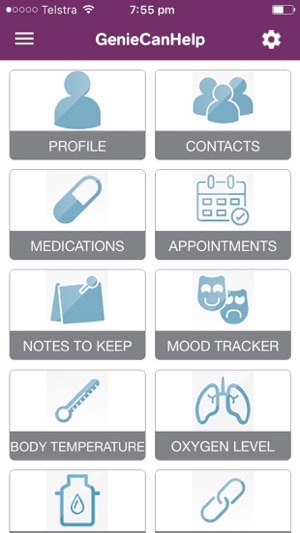 Distinctly different to the many clinical apps providing oncology information, GenieCanHelp supports the human cancer journey, with an emphasis on helping you stay organised. GenieCanHelp offers useful coping strategies across different areas of your life. Allows you to enter the details of your important contacts, such as your doctors, specialists, caregivers, support team members, pharmacies, or anyone you want to contact whose details may elude you in your larger contact database. 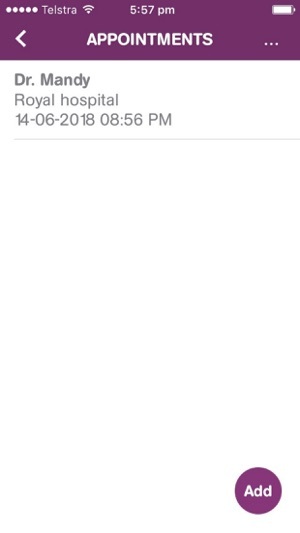 You can also enter their email and web links, if relevant - all of which will seamlessly open into your device’s phone, message, email or web services, so you can get in touch fast. 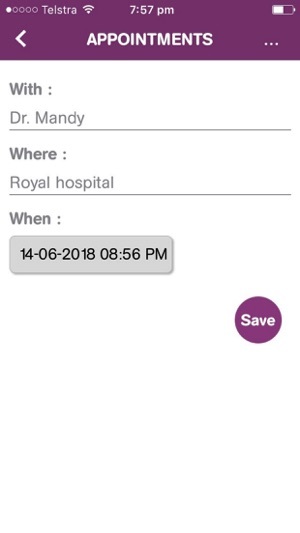 Allows you to schedule the date, time and details of your next doctor’s, specialist’s or treatment appointment, then saves your appointments to display back to you in chronological order, so you’ll have no doubt about ‘what’s next?’. 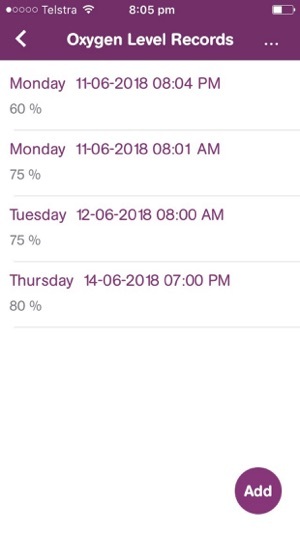 You can also set a reminder alarm notification. 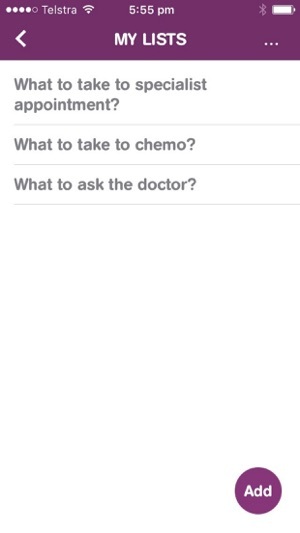 Is a simple tap and type note-style format that lets you write any relevant notes you’d like to remember, store and review related to your treatment, care and recovery. Lets you create multiple lists in a handy itemised format that’s easy to view and use. 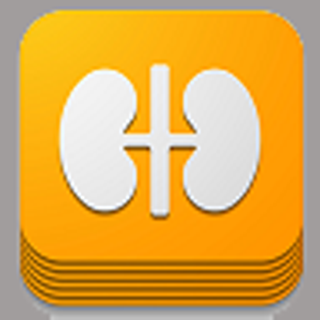 Allows you to enter your treatment medications, prescribed dosages, ‘how to take’ instructions, and a note for recording the start date and other notes for each medication the patient is required to take. 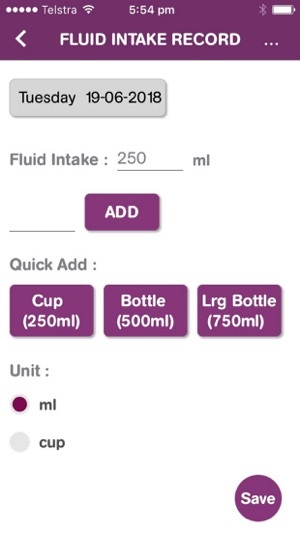 For specific parameters you may need to follow over time, such as your fluid intake, body temperature, blood oxygen levels and more. 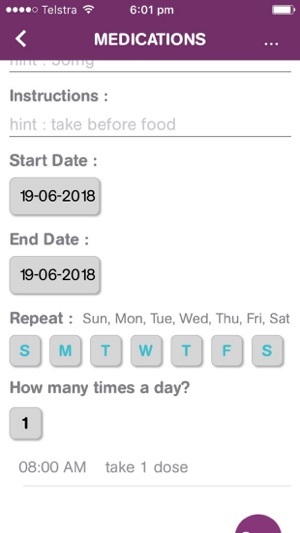 Enables you to log how you’re feeling with a simple emoticon and/or personal notes marked against a calendar day and noted time, if important. 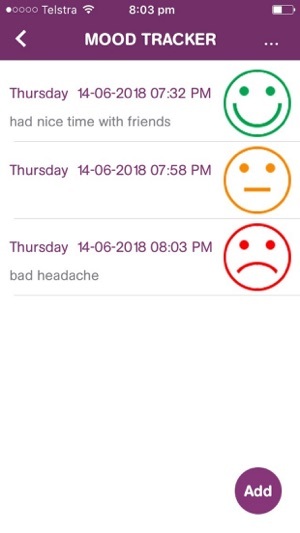 Tracking your mood can help you explain and show how you’ve been feeling over the last month when you next talk to your doctor, treating specialist or caregiver. 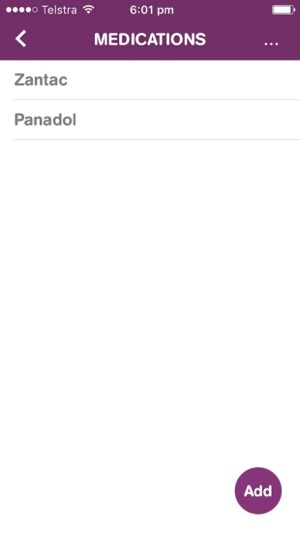 Are health and wellbeing resources, selected by the GenieCanHelp community, for instant online access via the app.